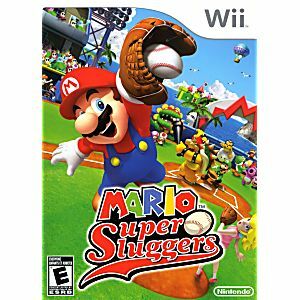 This is the Mario Super Sluggers Nintendo WII Game guaranteed to work like new and backed by the Lukie Games 90-day no questions asked returns policy! This was everything I hoped for and more! 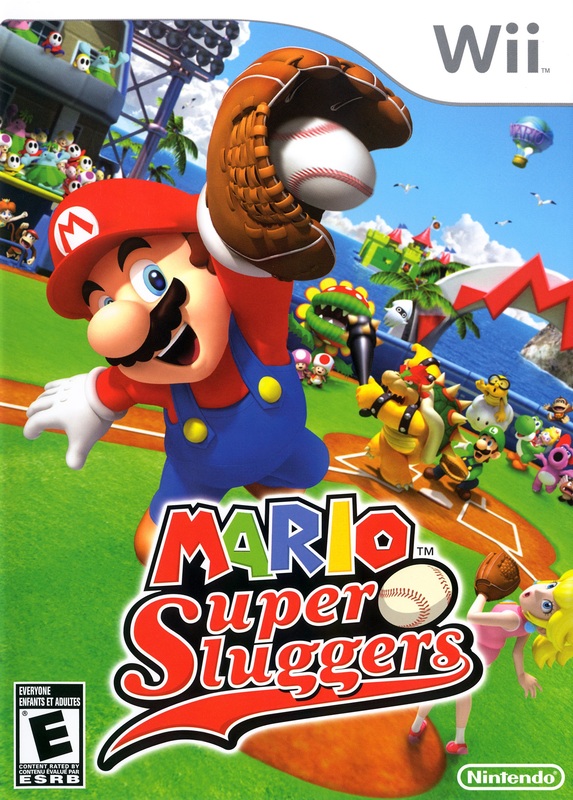 Lukiegames never lets me down!